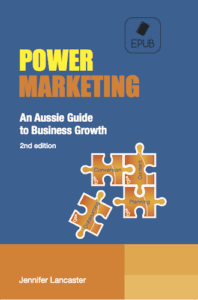 Paperback, Power Marketing: An Aussie Guide to Business Growth. 2016. Posted to Australian addresses. 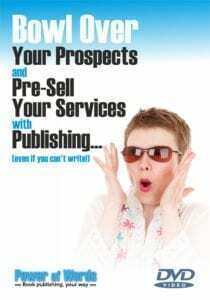 The Power Marketing kit includes the book, ePub, and video (via email) about content publishing. To save you from costly, ineffective advertising, this book explains how to attract customers through thought leadership. Keep your business on track with advice on testing/measuring all forms of marketing. 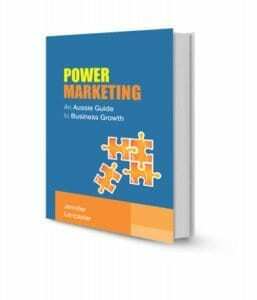 Jennifer Lancaster is the author of Power Marketing: An Aussie Guide to Business Growth. 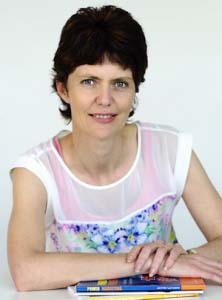 Starting out as a website copywriter in 2007, Jennifer now edits books and coaches others in self-publishing and marketing.